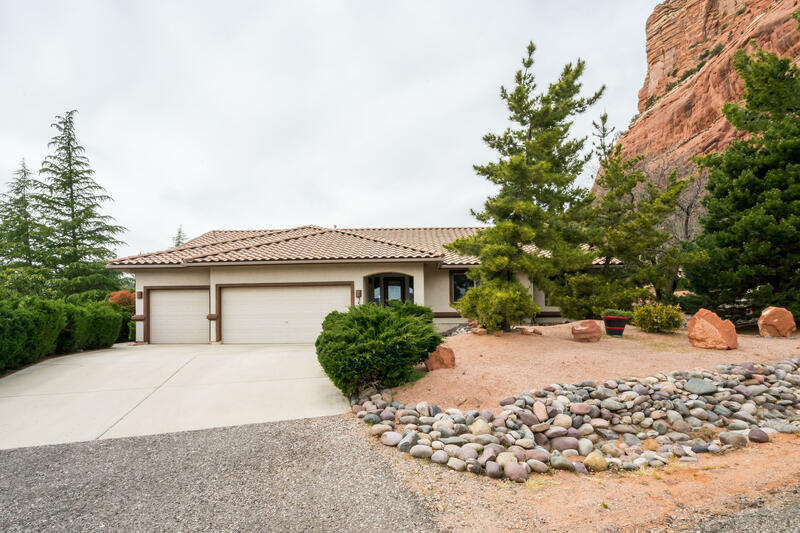 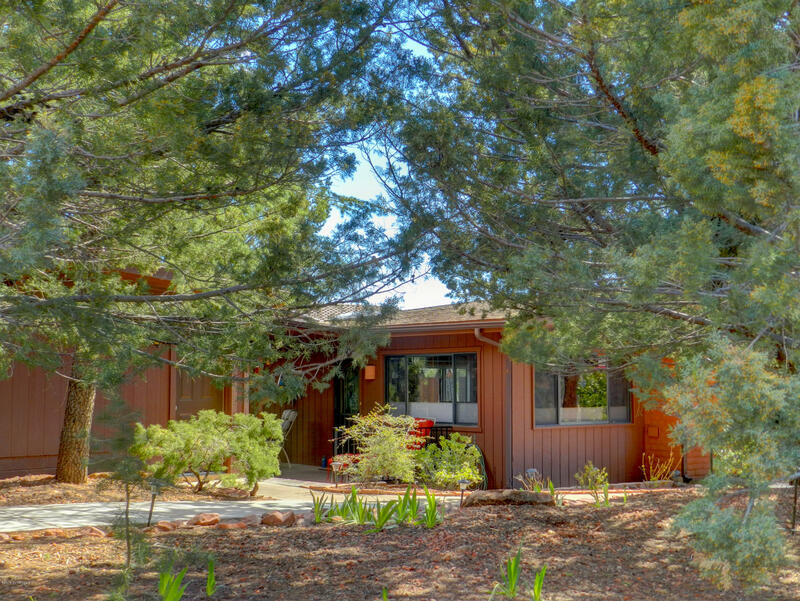 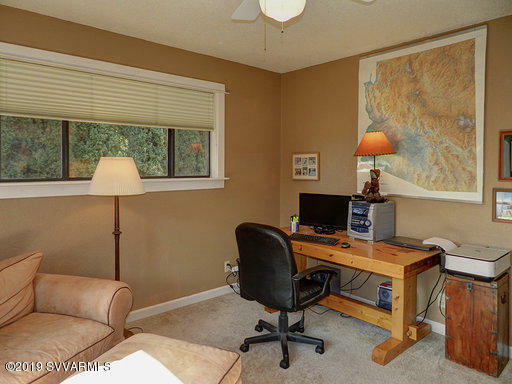 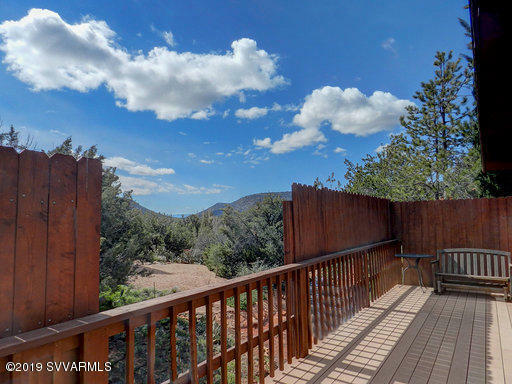 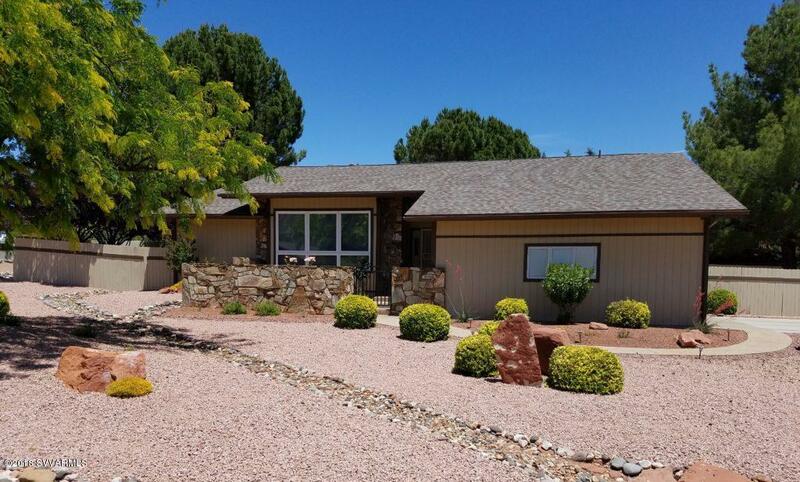 Charming Ranch style home in Red Rock Cove West with stunning views. 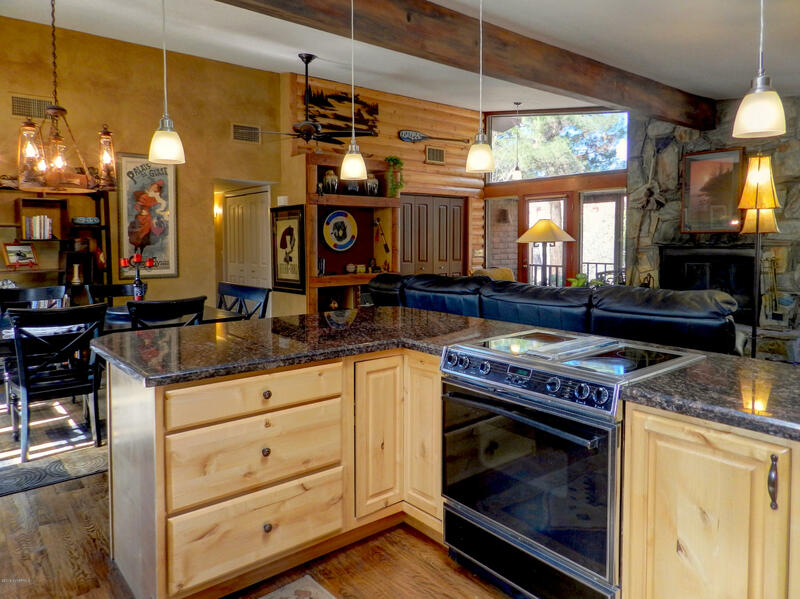 3 bedroom, 2 bath, 1,680 sf, wood accents, granite counter tops, ss appliances, stone wb fireplace. 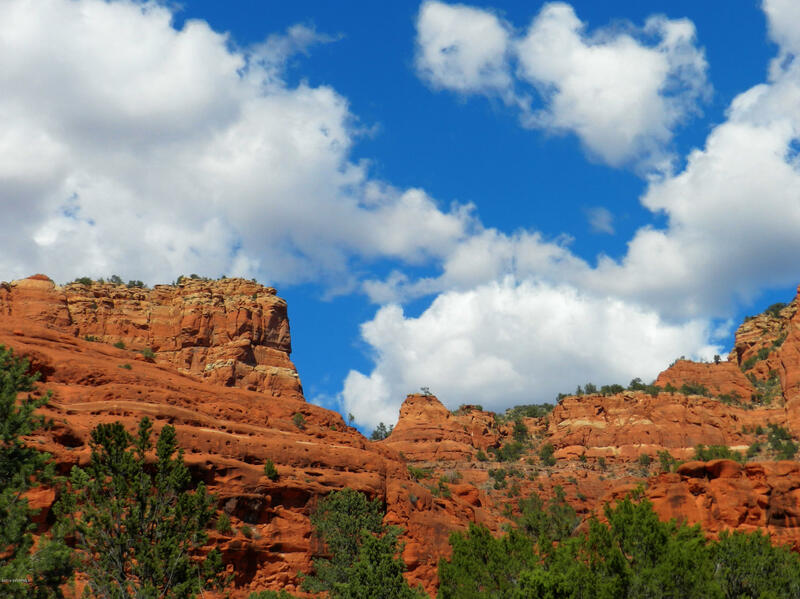 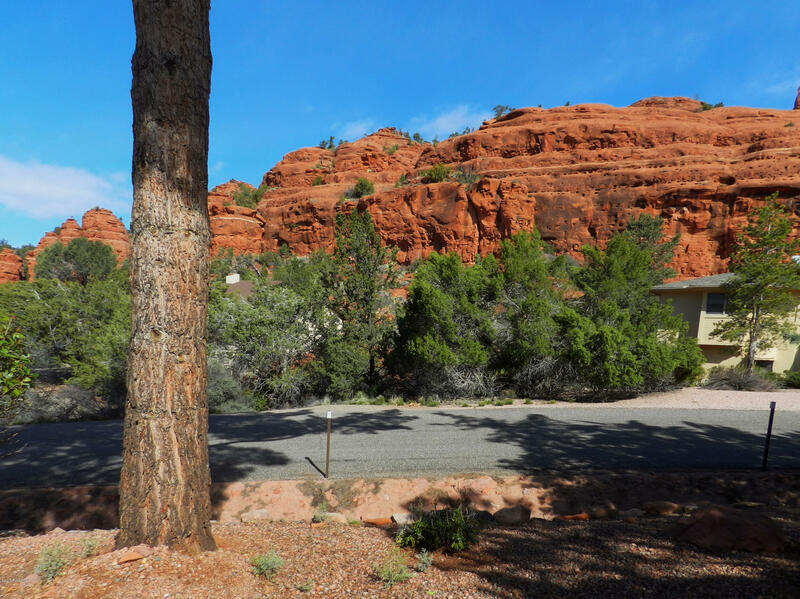 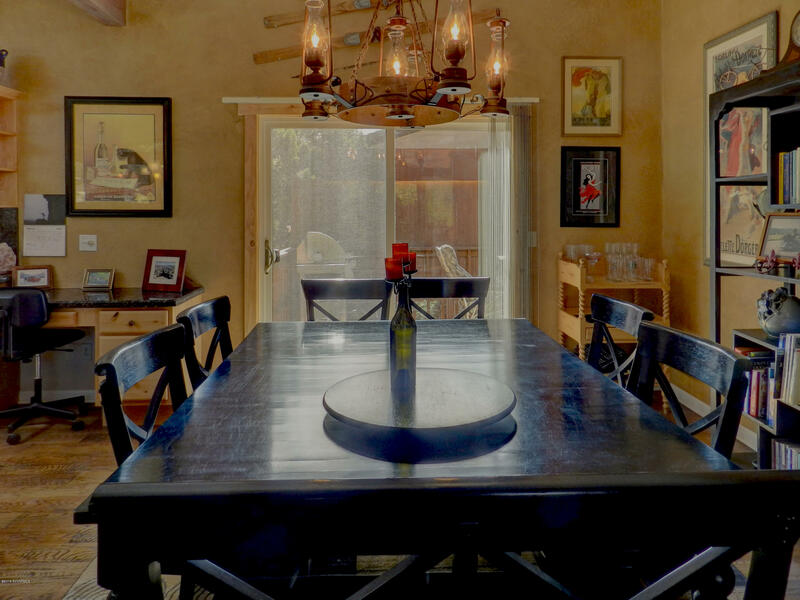 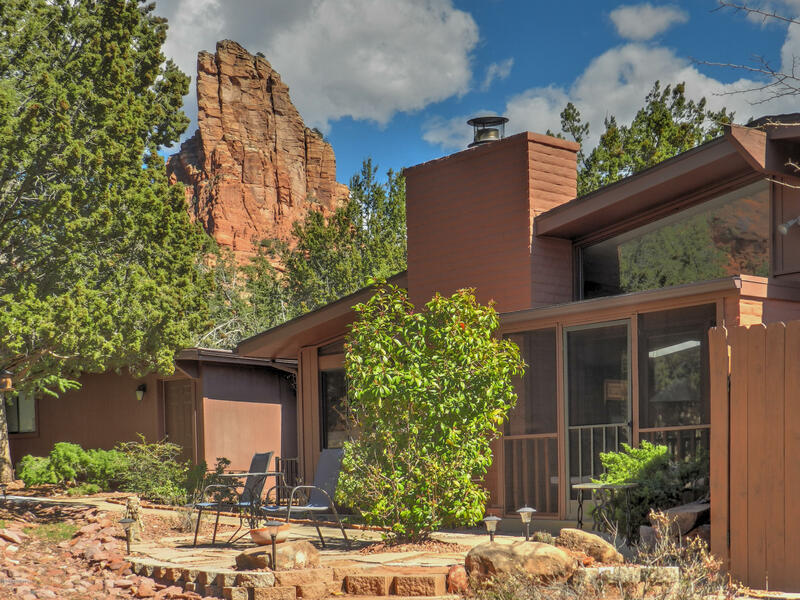 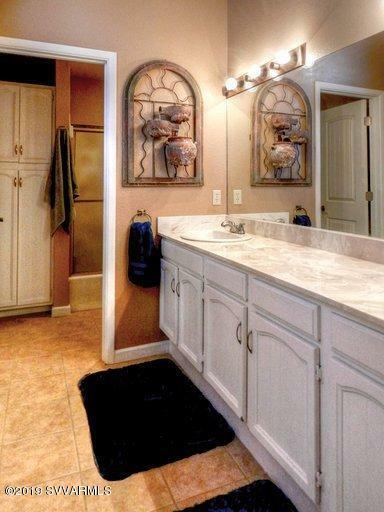 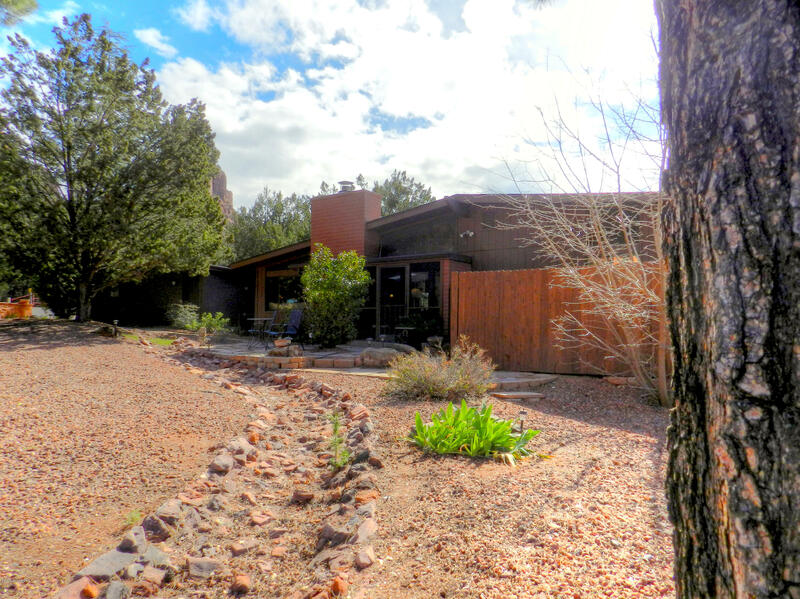 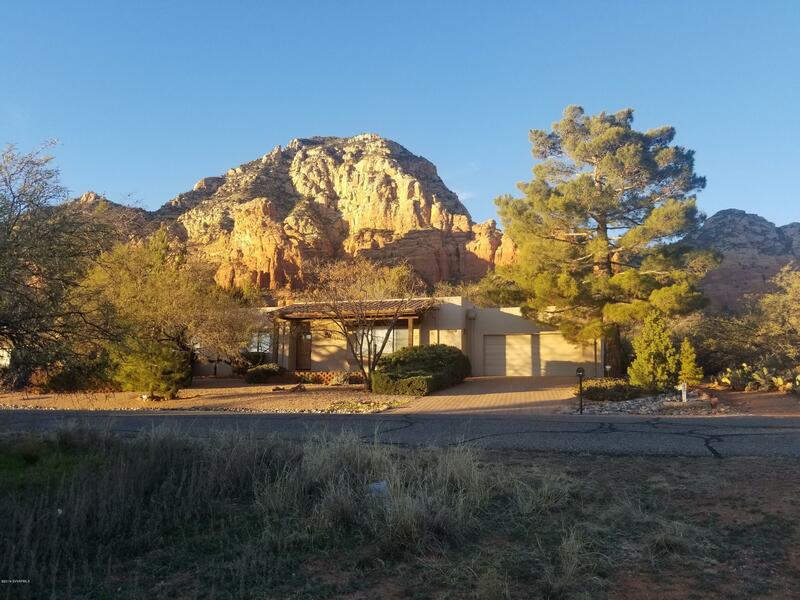 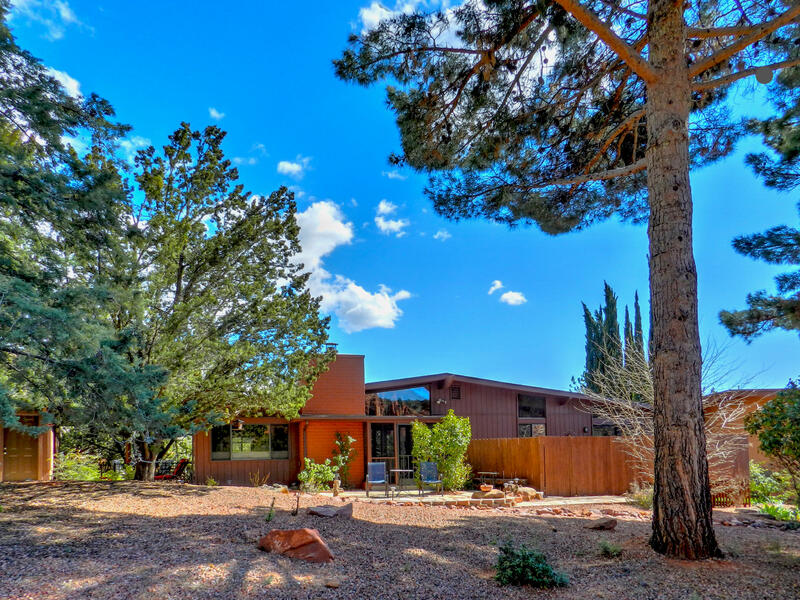 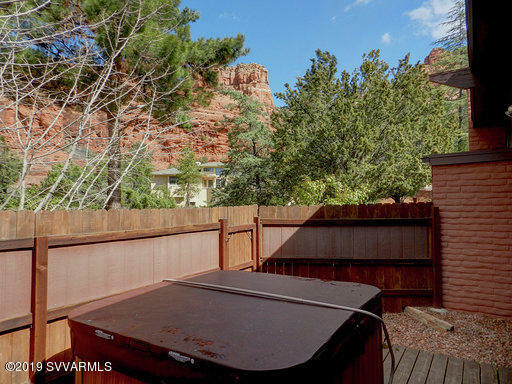 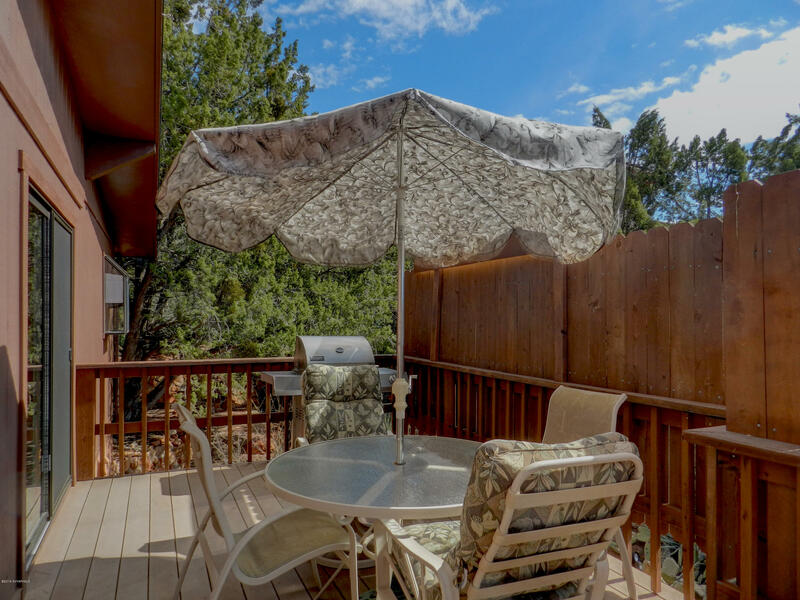 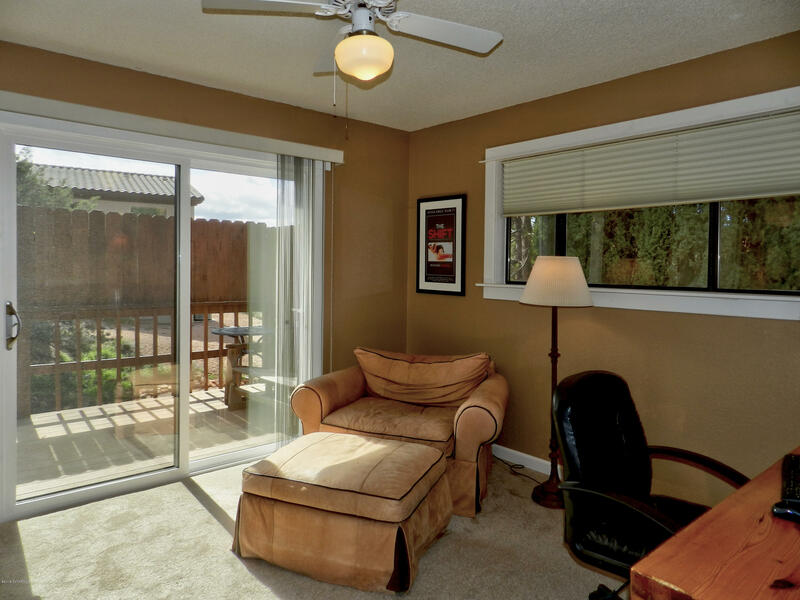 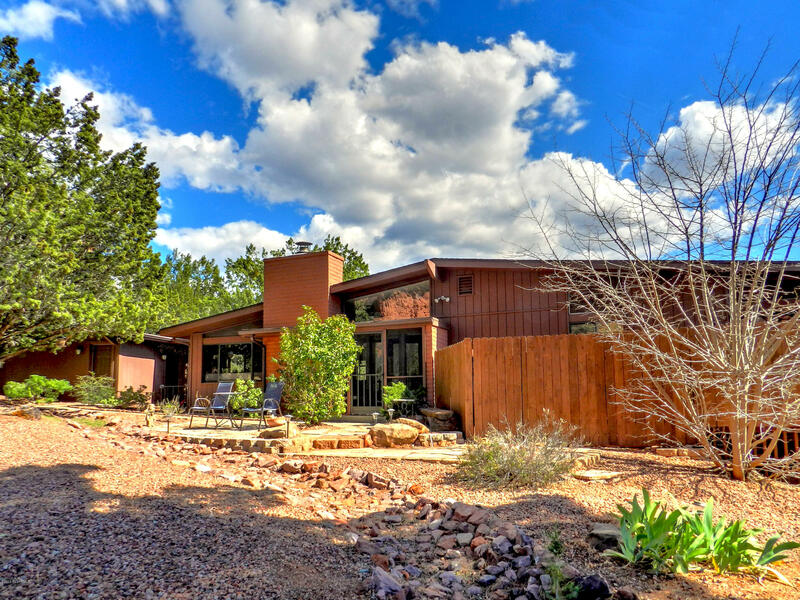 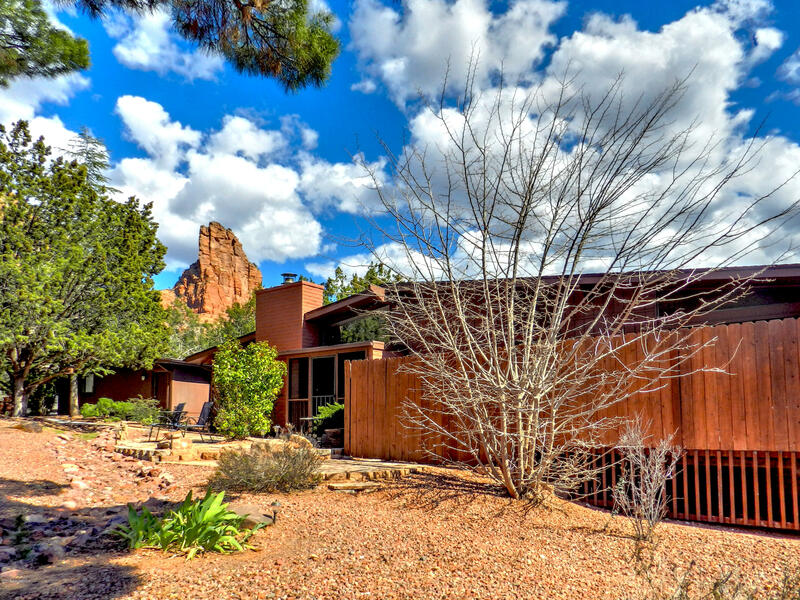 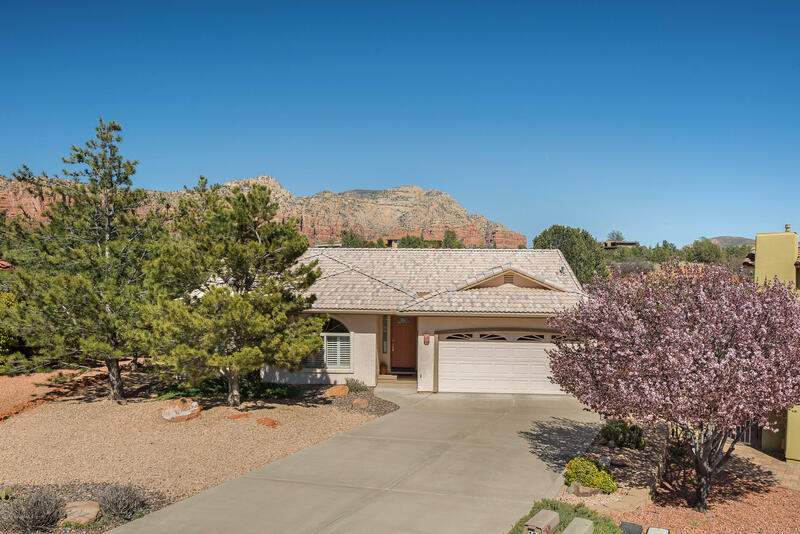 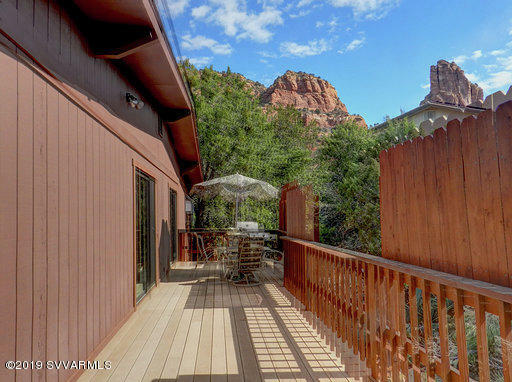 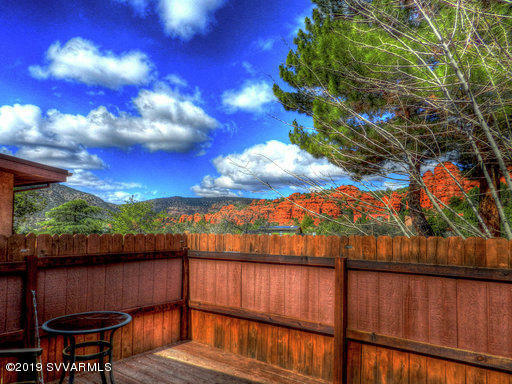 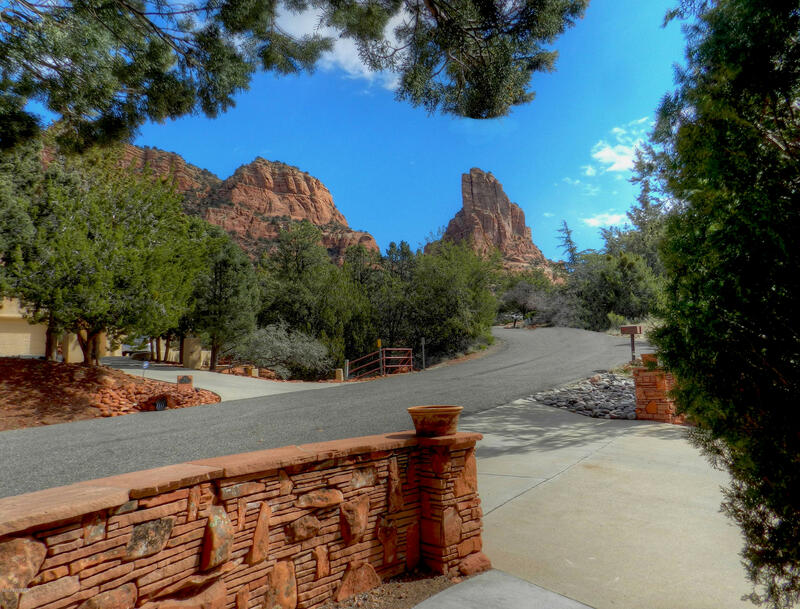 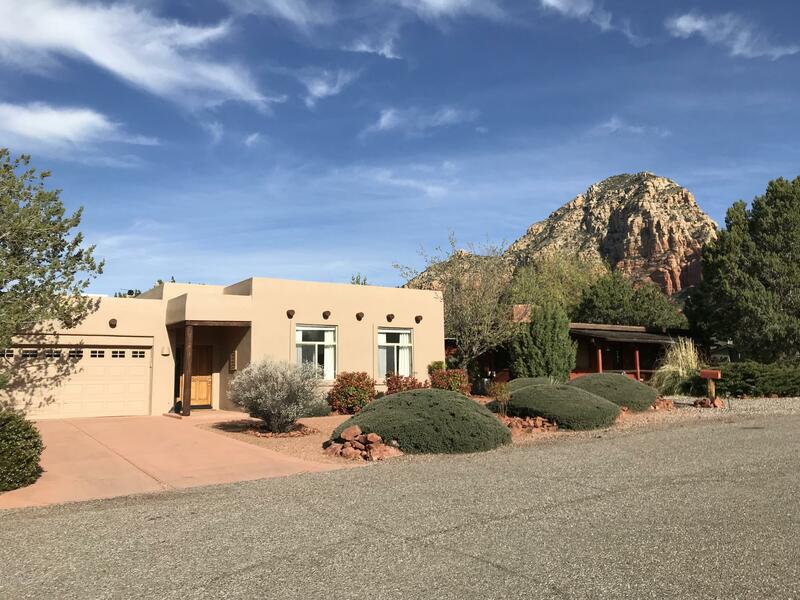 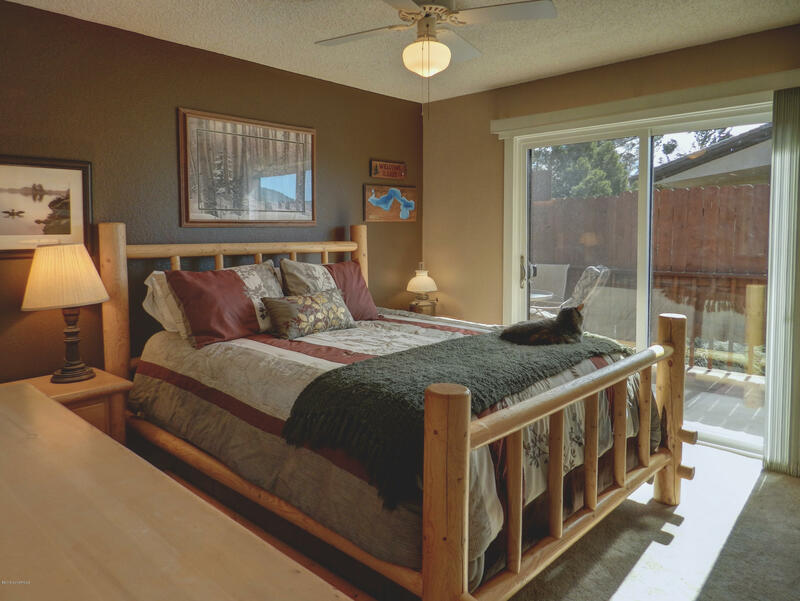 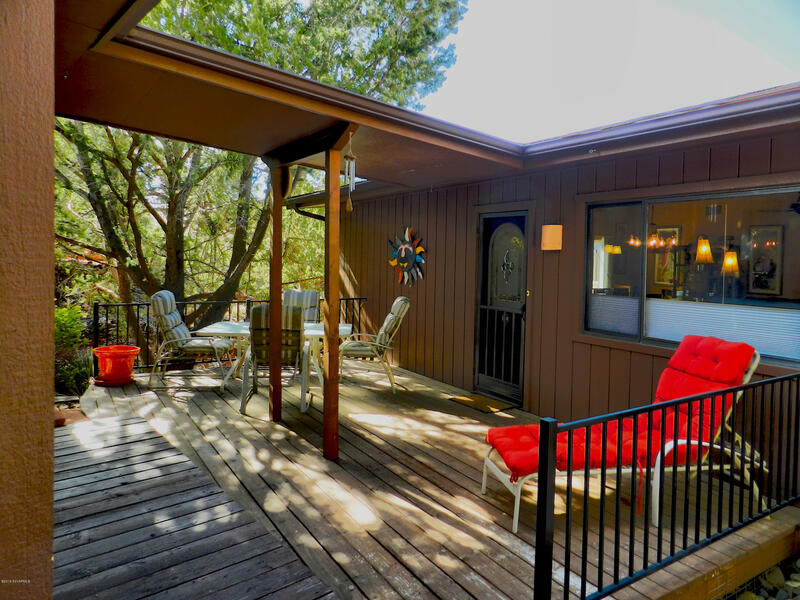 Quiet community in desirable Village of Oak Creek, Sedona. 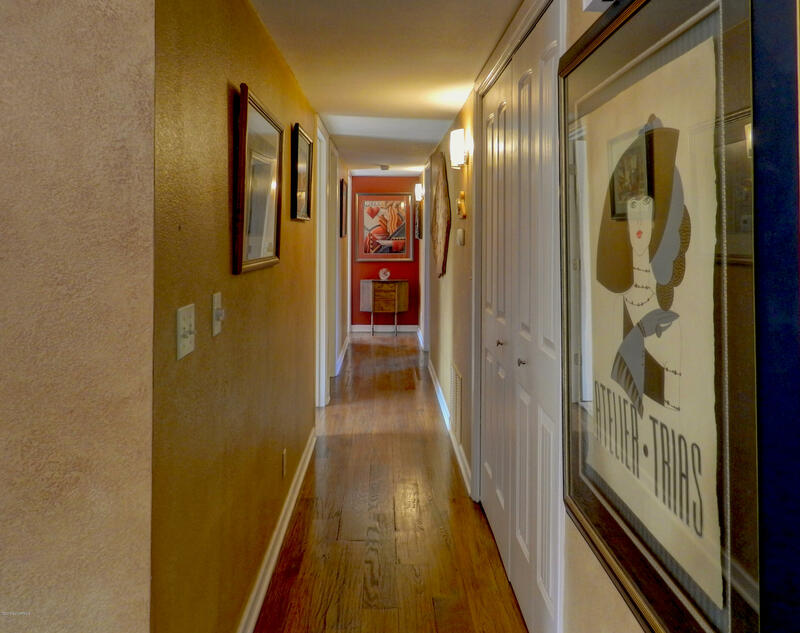 Easy to show with 2 hours advance notice. 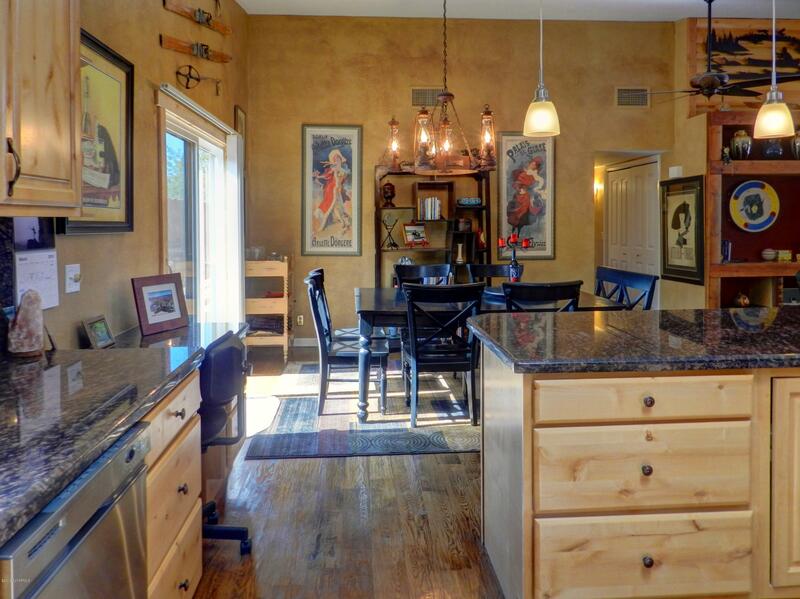 Metal cabinets in garage do not convey. 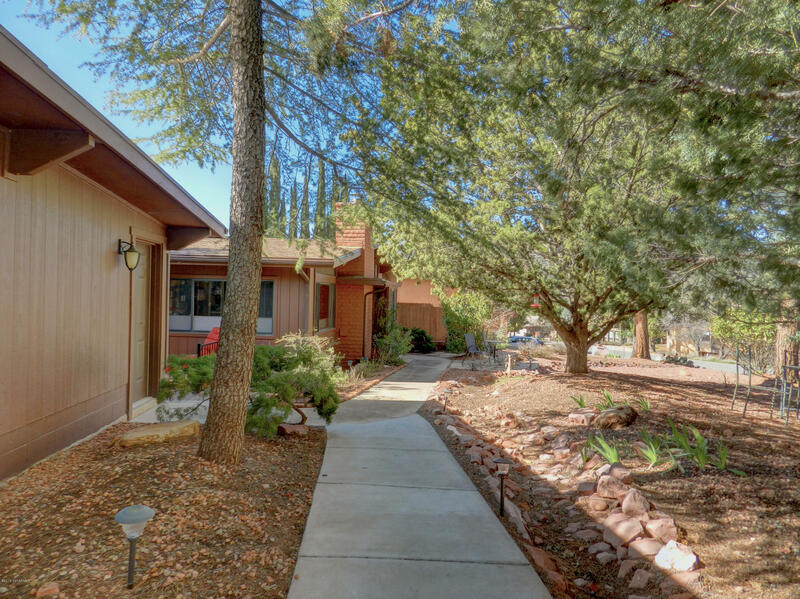 There is a one time Capital Improvement fee of $500 paid by buyer to VOCA HOA.